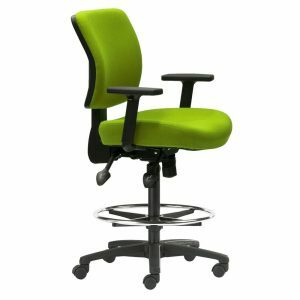 Office staff are spending more time than ever seated at their desks which means choosing adjustable chairs is essential for workplace health. 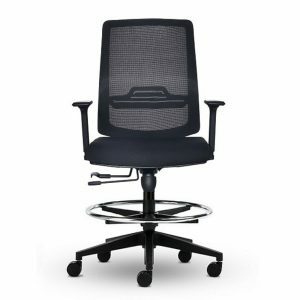 Interia Systems provides a large range of adjustable chairs with mesh back options like the Ace Mesh Office Chair and traditional styles like the Brio Hi Back Office Chair. 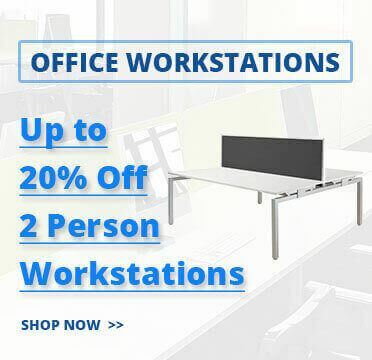 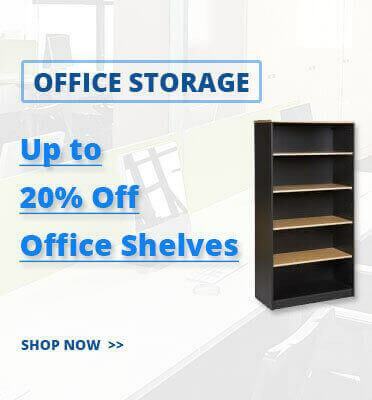 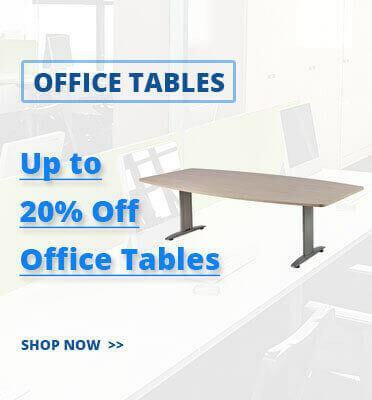 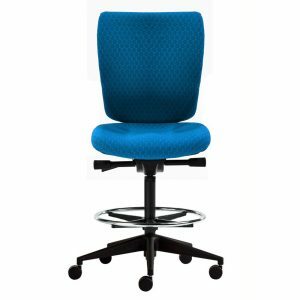 If you are looking to fit out your office space with our adjustable chairs we recommend you combine the products with our executive office desks & office cupboards. 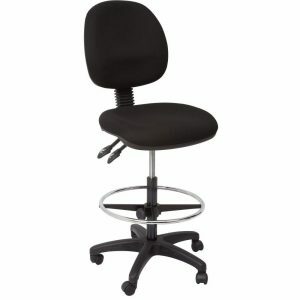 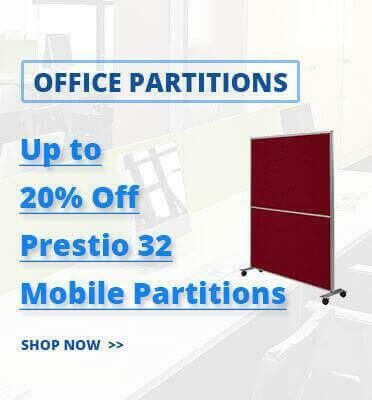 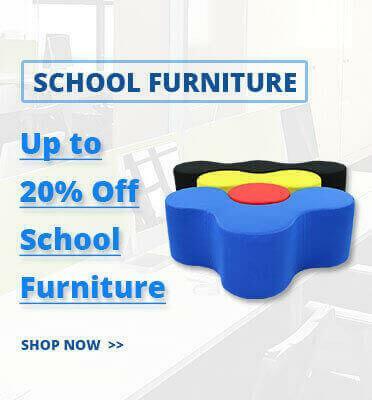 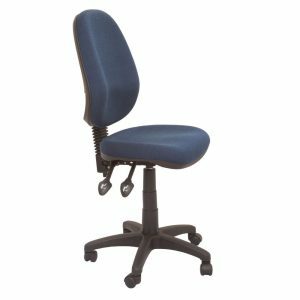 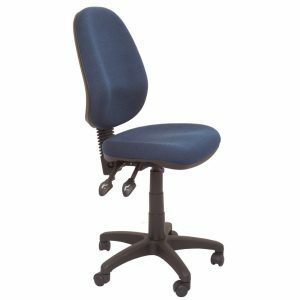 Why should you buy adjustable chairs from us? 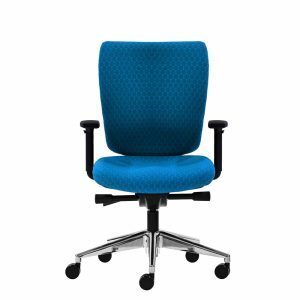 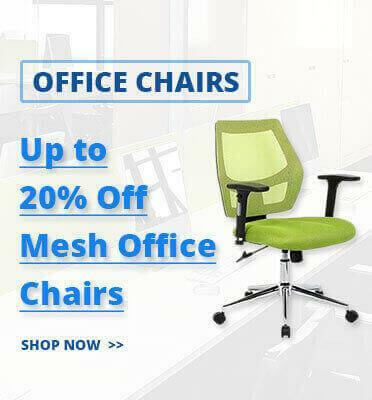 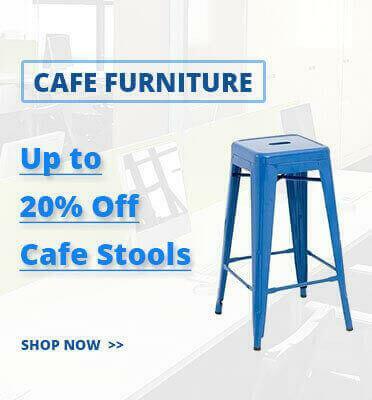 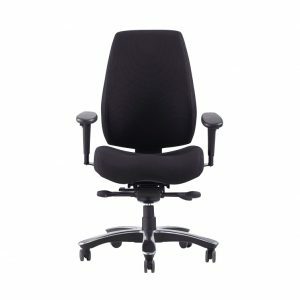 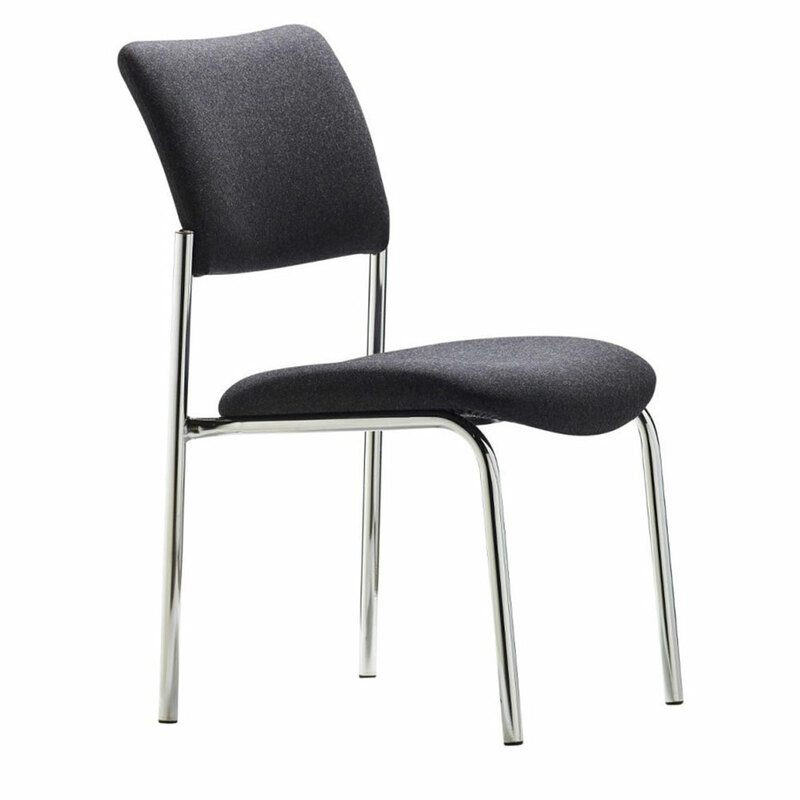 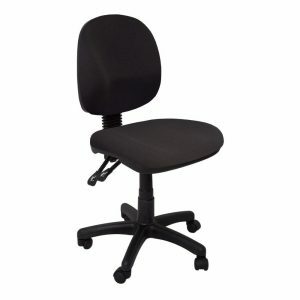 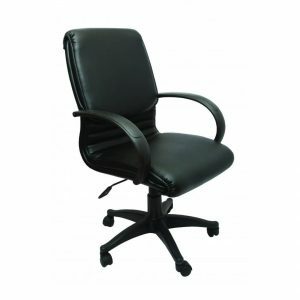 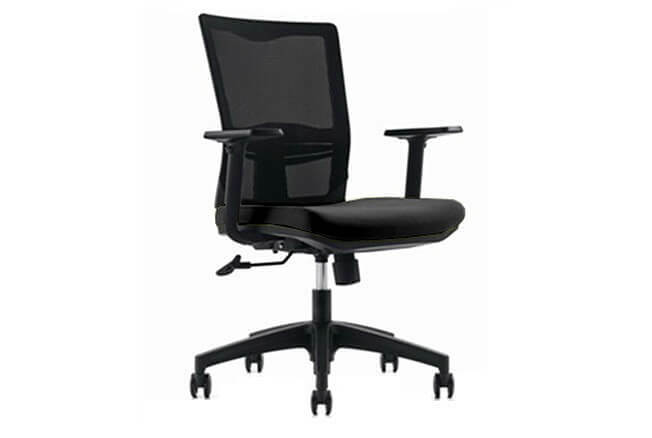 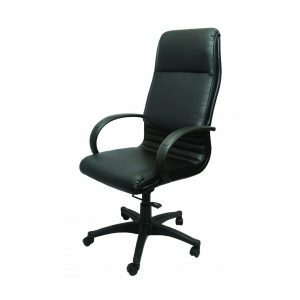 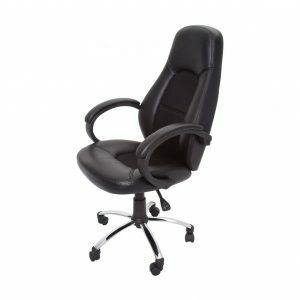 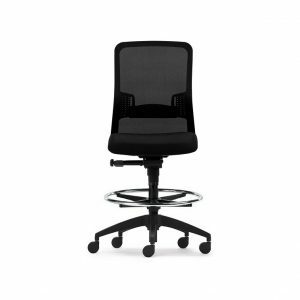 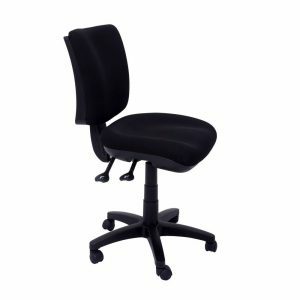 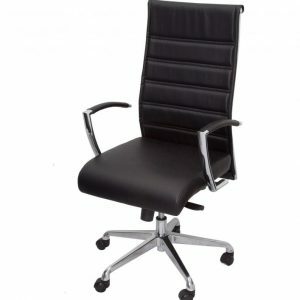 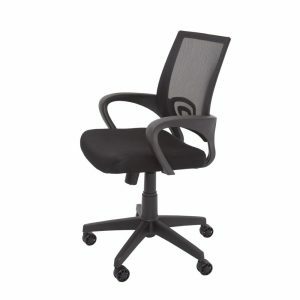 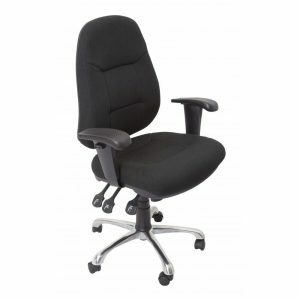 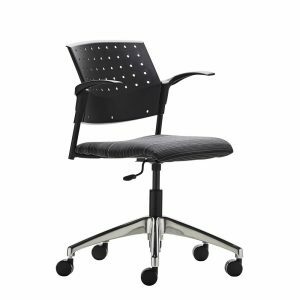 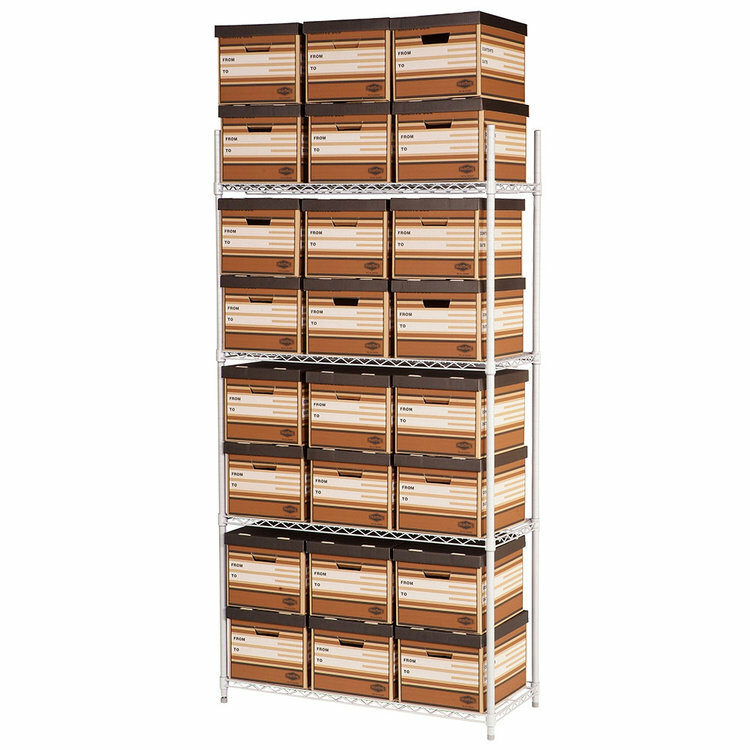 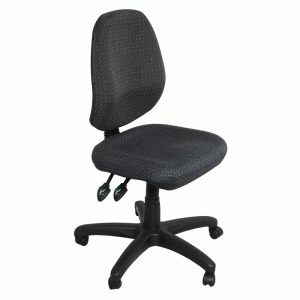 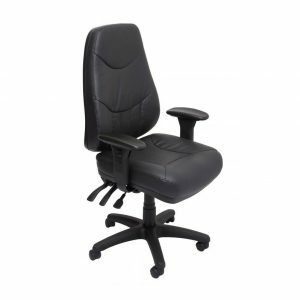 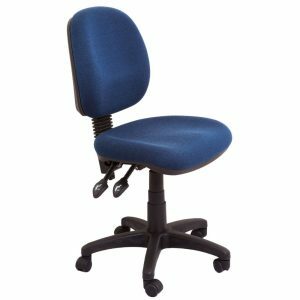 ✔ FAST DELIVERY – we stock a huge range of adjustable chairs ready for immediate dispatch.